Discover shopping best mens shoes in bangladesh online from popular brands at Daraz bd. Shoppers are encouraged to order online and avail discounts on mens shoes price in bangladesh from verified sellers across country. Since shoes are an important part of our everyday getup. They define a part of our personality. They can complete your look and give you a refined and stylish appearance. Men’s shoes in particular are made with quality and style in mind. There are two main categories of men’s shoes i.e. casual and formal. Every man needs to own a range of shoe styles so that they can complement his wardrobe and be worn on different occasions. Customers can buy men’s shoes online at low price from Daraz with convenience of home delivery to your doorstep. How Many Types Of Men's Shoes Are There? As stated earlier, there are two main categories of men’s shoes. Casual shoes include the likes of slip-ons, sandals, boots and athletic wear. Whereas formal shoes include Oxfords, Loafers and Dress shoes. 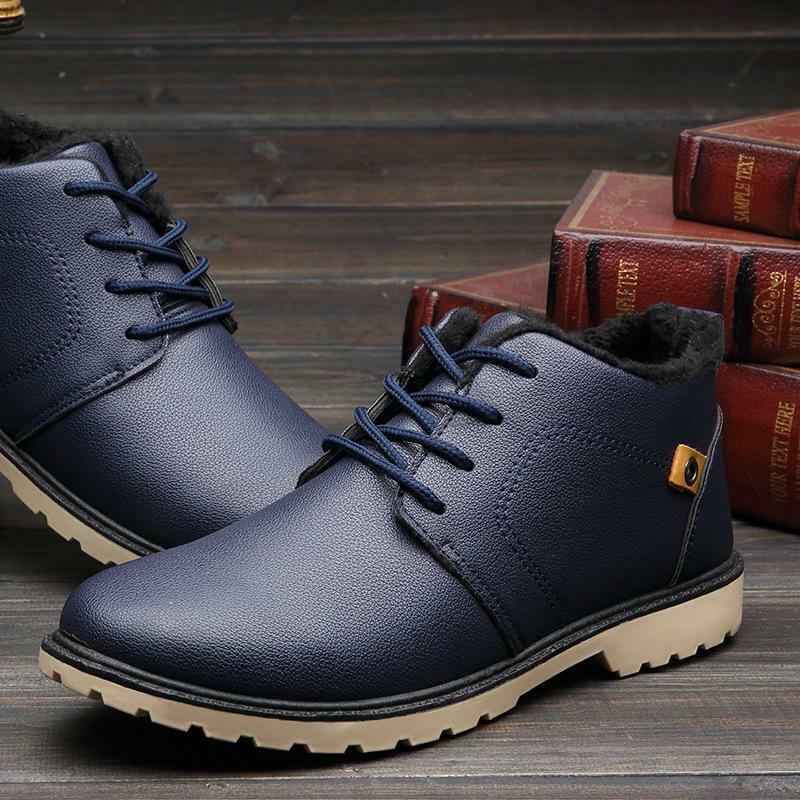 Men’s Boots: Boots are very popular among youngsters because they resemble masculinity and are more rough and stylish. Boots for men come with wide toe either round or square which differentiates them from other formal shoes. They can be worn with rugged jeans, denim or even with casual pants. Men’s Oxfords: Oxford Shoes are the type of mens formal shoes that have laces. They are ideal for pairing with tuxedos or simple suits. They have a thin sole which makes them more formal than loafers. They can be worn to weddings or special occasions. 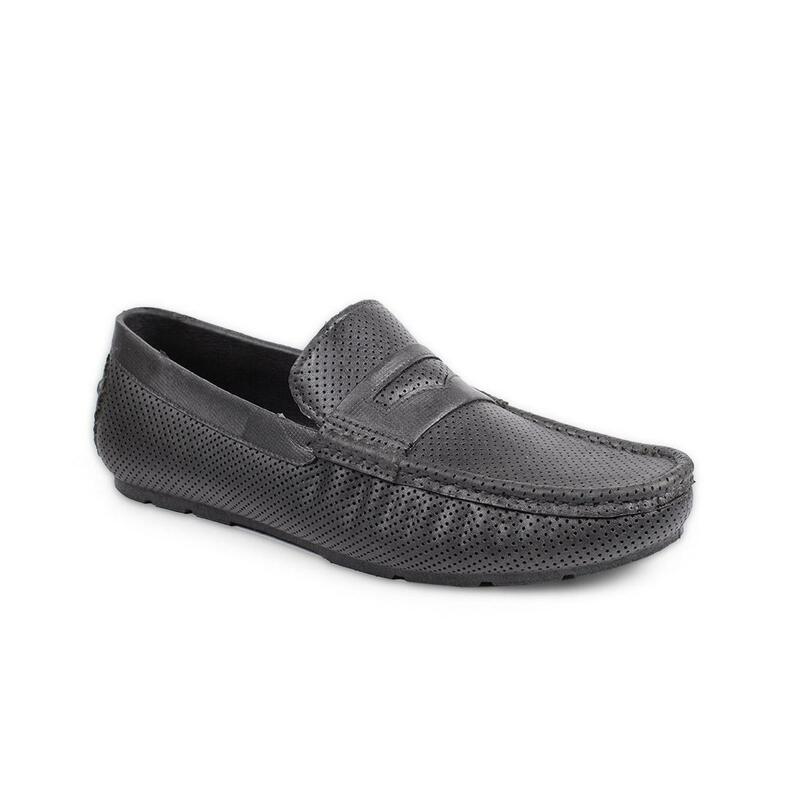 Men’s Slip-Ons: Mens slip-on shoes are the most casual shoes that one wears inside the house or while buying grocery. They are regular slippers that come in various styles and designs. 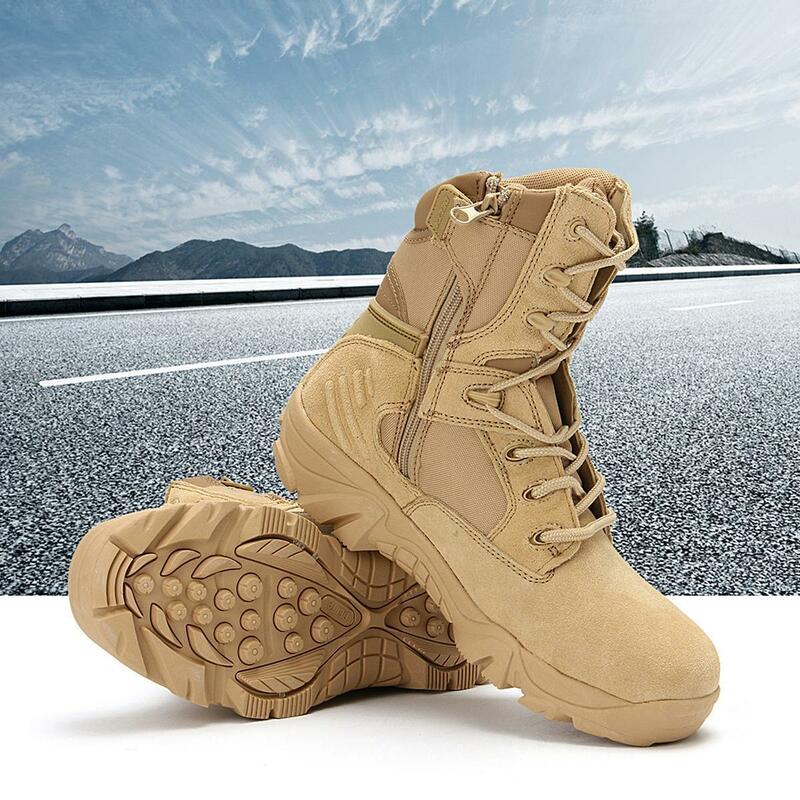 They do not have laces or buckles, making them the easiest to put on and the most comfortable as well. 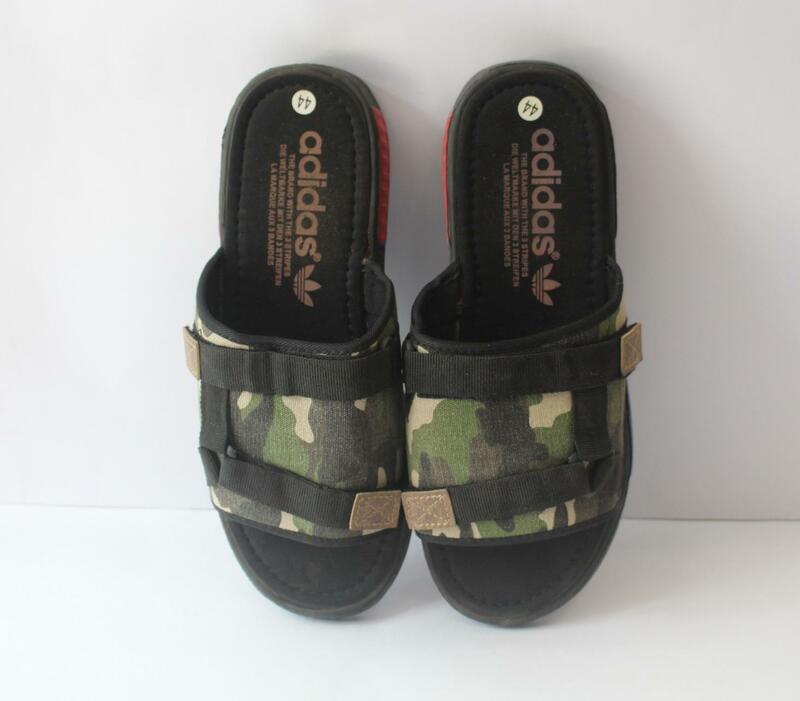 Men’s Sandals: Men’s Sandals are the perfect mix between casual and formal shoes. They are ideal for wearing at home, the park, a mall or even at a beach. Mens sandals are usually lightweight but offer the right support for the feet. 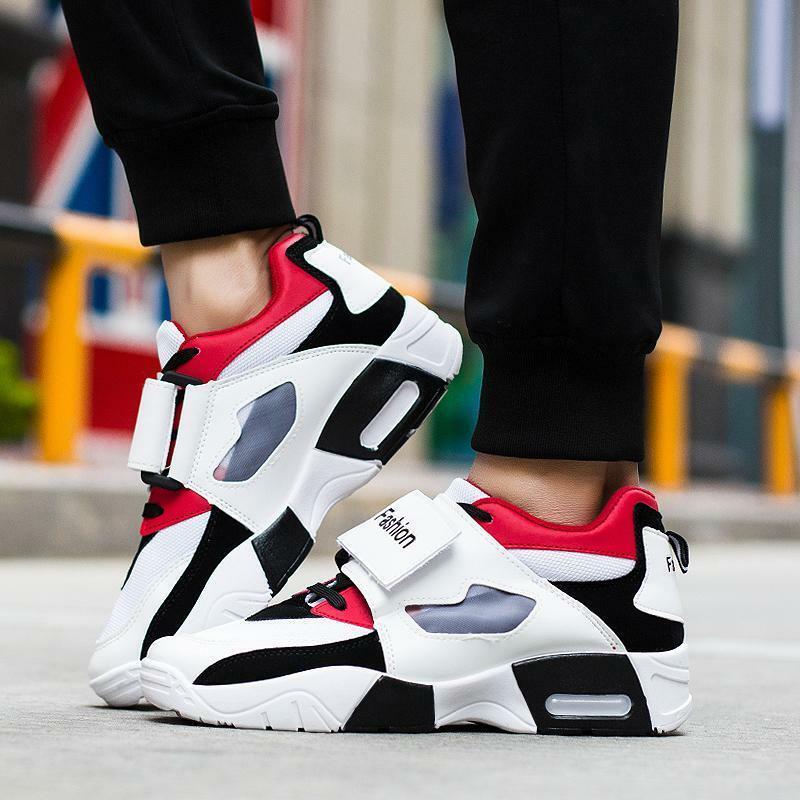 Men’s Sneakers: Sneakers for men are designed for sports and recreational activities. Sneakers for men come handy while going for a run or playing sports like football or cricket. They provide optimum comfortable and durability. Quality: As an example, mens ankle boots are usually expensive and are usually a long term investment so it’s important to check the quality of the material they’re made from. Most men’s shoes are made from leather so the quality of the leather is an important determinant. Comfort: Buyers pay a lot of money for shoes not only because of their style but also for their comfort. 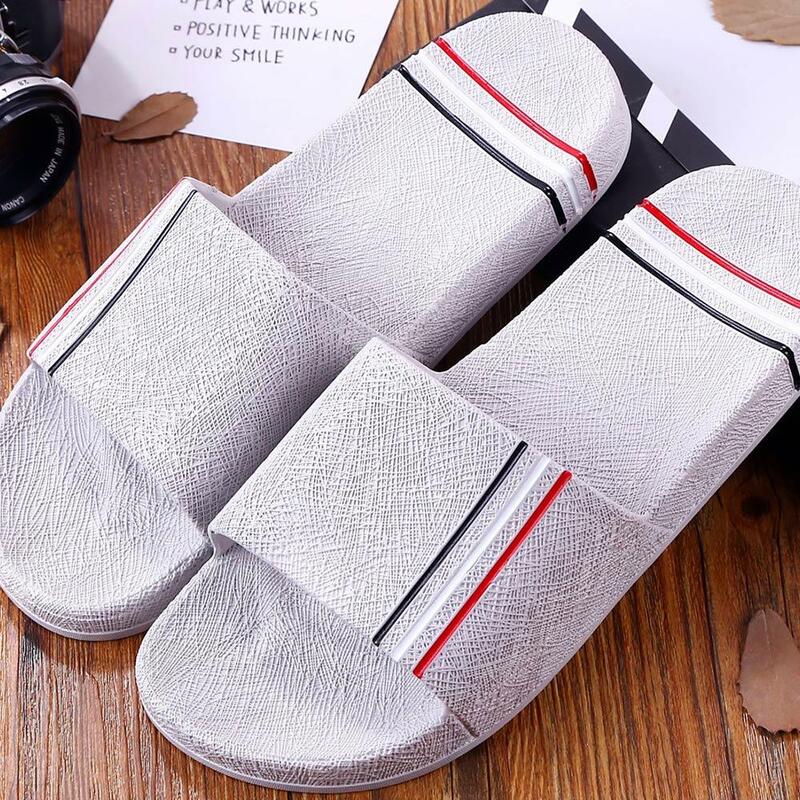 Having uncomfortable shoes can be annoying therefore it is always a better option to have a pair of mens slides as they are multi-purpose shoe that can fulfill your casual needs. Style: The third most important thing is style. Because shoes add to your personal style statement so it’s important that they’re telling the right story. Chic and stylish shoes give a refined and classy look to overall outwear. mens flip flops and mens slippers are ideal example of shoes that get-along with everyday style. You will find an extensive collection of the best men’s shoes at Daraz Bangladesh. Browse our vast category of men’s shoes online and find the right fit for you, in whatever style, colour and size would suit you. Furthermore, you will be getting the best men’s shoes prices in Bangladesh. Make the most of online shopping for men's shoes with cash on delivery to your doorstep.